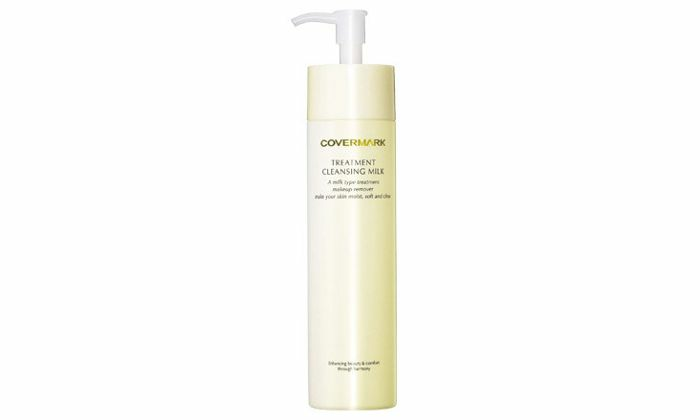 Covermark Treatment Cleansing Milk 200g is a cleansing milk that removes foundation makeup and contains over 70% beauty essence components, and offers both cleansing and moisturizing properties. Take an appropriate amount (4 to 5 pushes) on your palm and massage your face with it. If you don't use enough, it may not remove your makeup completely. Be sure to use the appropriate amount. Massage extra thoroughly around the sides of your nose where the foundation is often trapped inside pores or eyes where you wear eye makeup. After massaging thoroughly, wash off well with water or lukewarm water. Then use face wash.
Matsuyama Co.,Ltd. has been community-based and valued by all since opening in Kameoka in Showa 20 (1945). We sell "worthwhile products at worthwhile prices," and we have been in business for 70 years under the philosophy of providing satisfaction to our customers in our prices and services. Everything we do is to make our customers smile... Perhaps it is because of this passion that we are blessed with customers who shop with us from near and far. If you are in the area, kindly drop by our shop. We look forward to welcoming you.